The public is invited. You are invited! Somerset 2018 Bazaar is this Friday, Nov 16. The public is invited. Come join the fun! 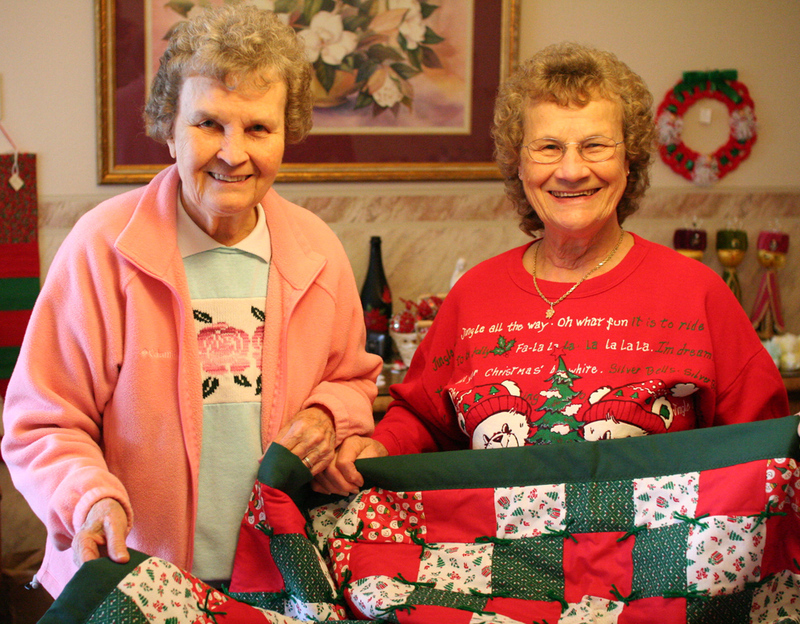 Some of our residents make high quality quilts to sell at the bazaar. 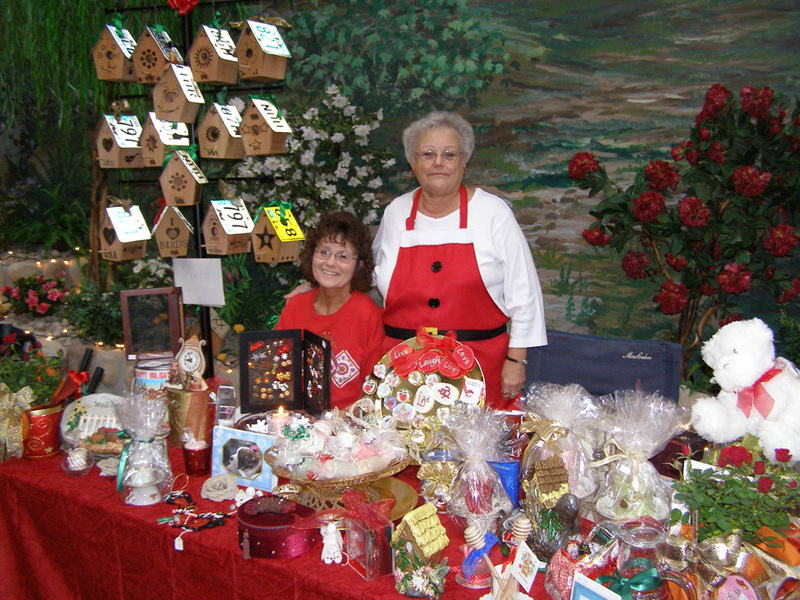 Arts, Crafts, Thankgiving and Christmas decorations, foods, and various holiday fare.